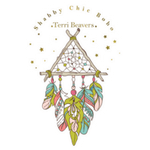 Brought to you by Shabby Chic Boho and Mixcups. 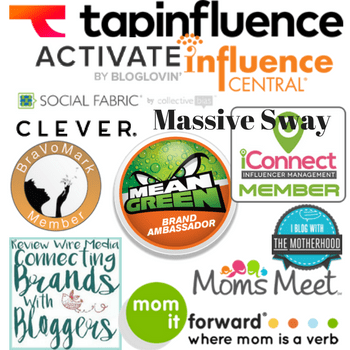 I’ve seen quite a few monthly subscription plans and I think they are a great idea. I wanted to try a Mixcups Mix of the Month subscription box because I love coffee and tea and drink it on a daily basis. I drink a lot of both if the truth be known. Nothing pleases me more than to wake up and take my coffee outdoors and listen to the birds as I sit and relax on my patio. Every afternoon I head out with my cup of tea. I love my me time and especially when I have a good beverage to go with it. Mixcups offers coffee and tea which I’m sure you’ve figured out by now from my introduction. Double love for me. Mixcups is a fairly new company dating back to 2012, so I’m excited to give a shout out to this company all the while, enjoying my box of 30 mixcups. I love the idea of getting a nice mix of coffee (10 different flavors, 3 of each) and as far as I know, this is the first coffee subscription box that offers a monthly mix of coffee. Each month the flavors rotate so there’s not a chance of getting bored with the flavors. I love being surprised especially when it comes to coffee and/or tea. I do plan to subscribe to this monthly subscription box after I decide which mix I want to receive. Head on over to Mixcups and let me know which mix you would most like to try. 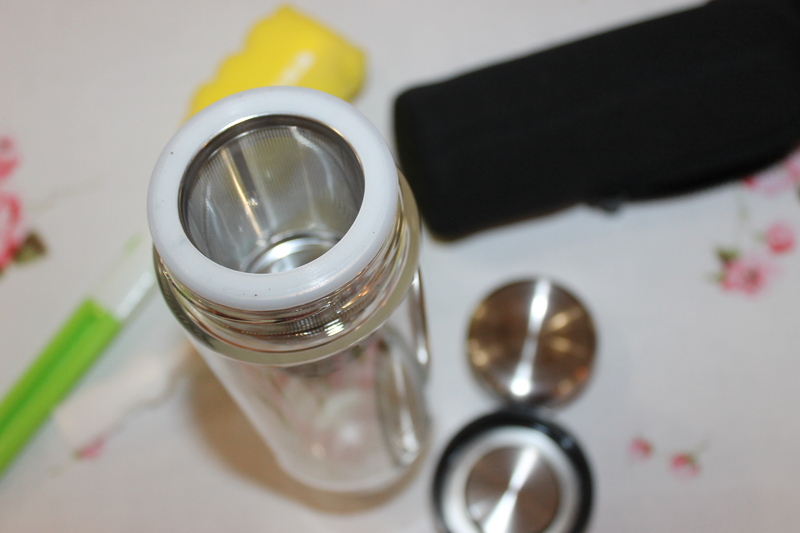 The cups are compatible with Keurig® original K-Cup® brewers and K-Cup® compatible brewers. 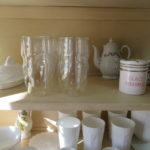 This post was brought to you by Shabby Chic Boho and Mixcups. All opinions stated are 100% mine. I think it’s a unique concept for a subscription box, from beauty products, to baby products, and now, coffee! I hope this concept will reach my country, I’d love to try it. 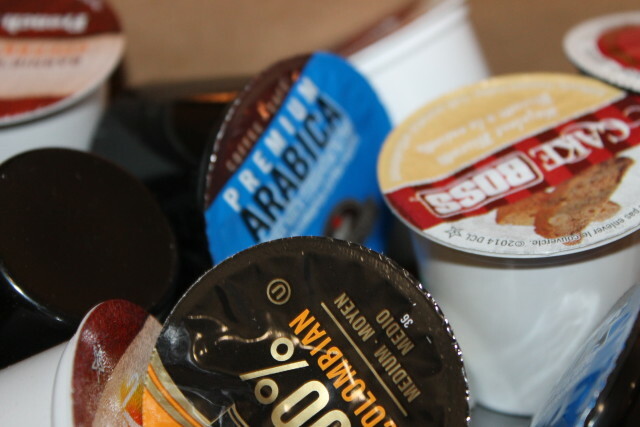 I have not personally experienced Mixcups, but I’ve heard about them and I bought a mixed-up case of K-Cups on Amazon and was very pleased with the outcome. 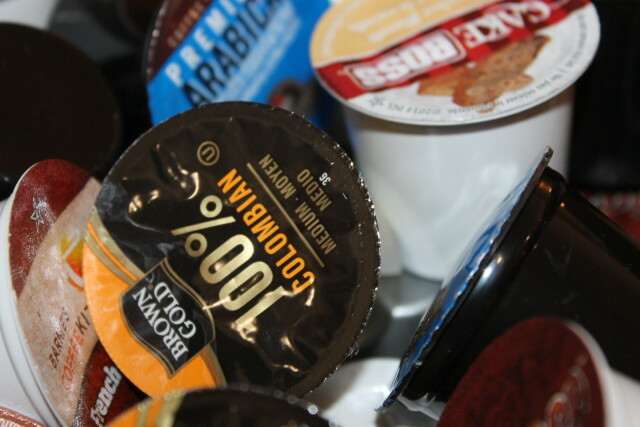 If you are a coffee lover, it is definitely a kid-in-the-candy store experience to see what you receive. Out of the selections you featured, I really like the line of Marley Coffees – I think they taste really good. i love Green Mountain coffee too, and have not tried the English Toffee flavor yet, but that sounds pretty tasty. 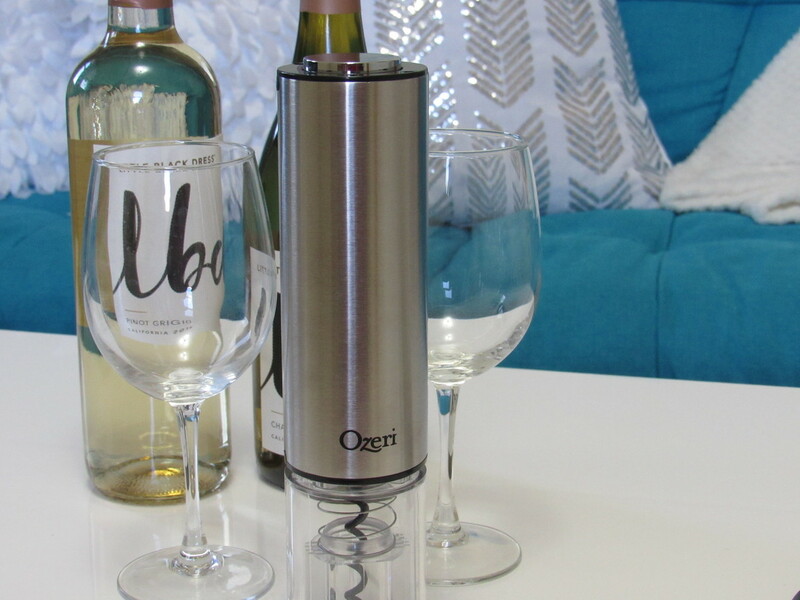 What a fun way to mix up your drink routine. 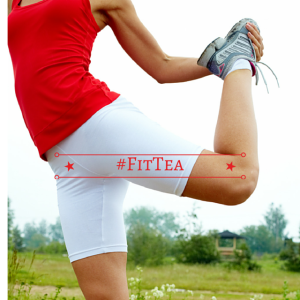 I am pretty boring and have either the same tea or coffee every day, but I guess it’s because I just plain like it! Here’s to hoping I can enjoy some iced drinks soon–it’s still too cold in Chicago! 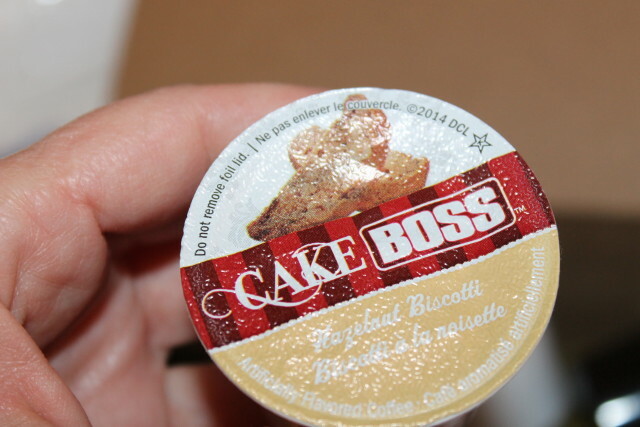 I giggled at the coincidence, I’m drinking a cup of cake boss coffee now. This sounds like a great subscription service!! 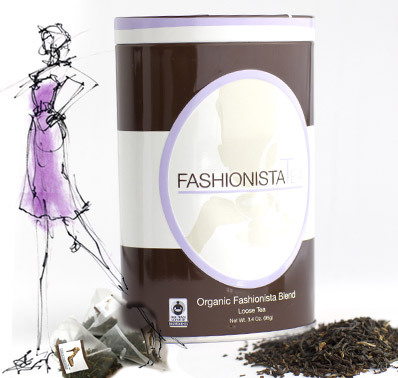 I love to try new teas and coffees and you got a great variety in your box. 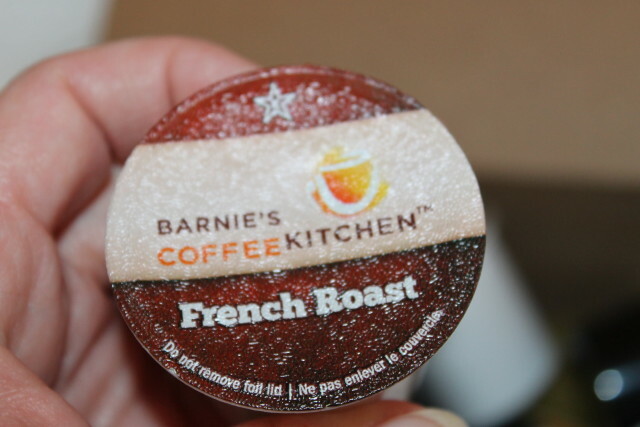 I personally had no idea that cake boss has their own k cup like this for coffee!! 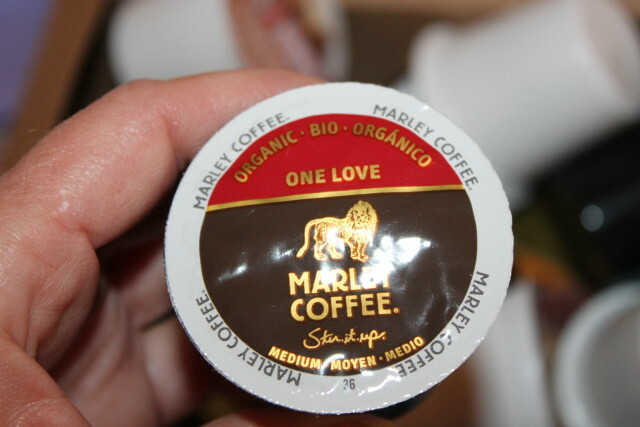 Oh, that One Love Marley coffee sounds so great! Especially because I love Bob Marley’s music. I like it how they’re trying to use a name that creates an experience and it’s not just a boring name. 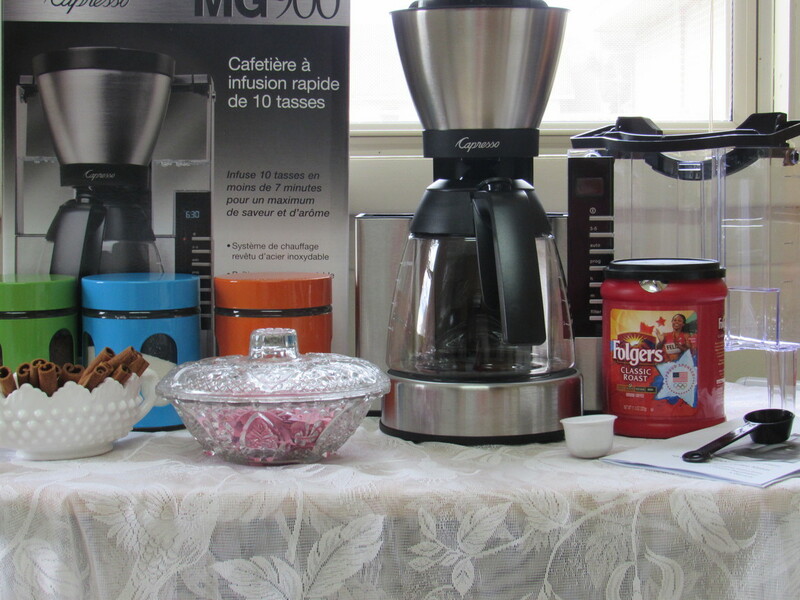 We love coffee in our house we do not have a keurig but I would love to have one. I completely agree. 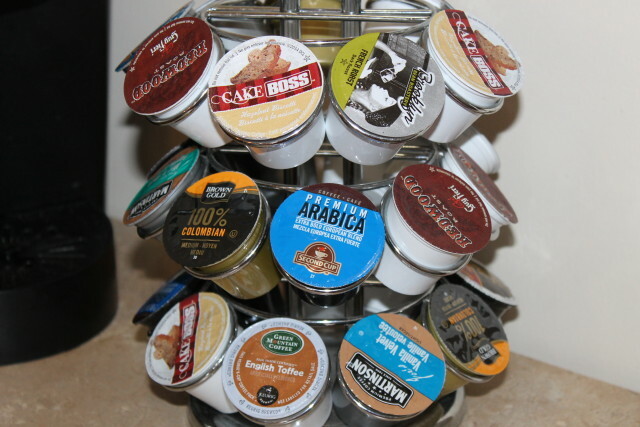 I couldn’t live without my Keurig and Cake Boss coffee rocks hard. This sounds like an amazing subscription box indeed. I also drink a lot of coffee and tea along with loving both to be strong. 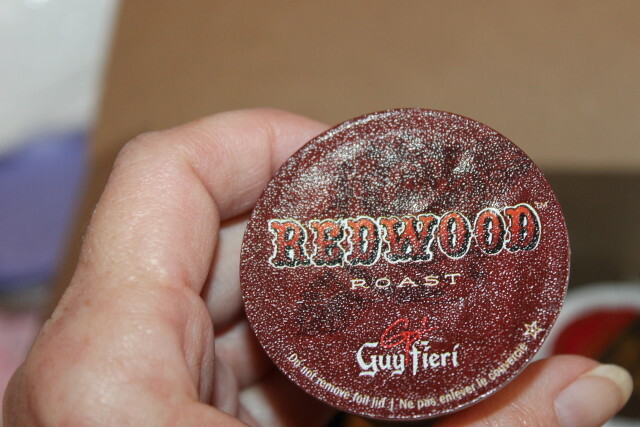 I might have to get a k-cup maker sometime very so and when I do I will be checking this out indeed. Thanks for sharing. OOooh this sounds like something my husband would love! I spot cake boss, I’m a huge fan. To be honest, I haven’t really explored with coffee… I’m a tea girl. 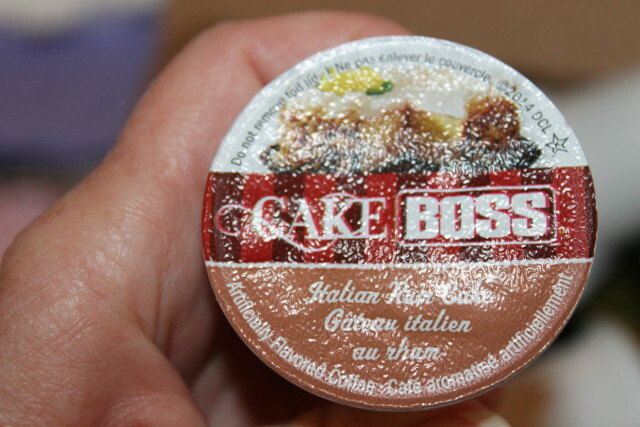 I had no idea that Cake Boss has K Cups! 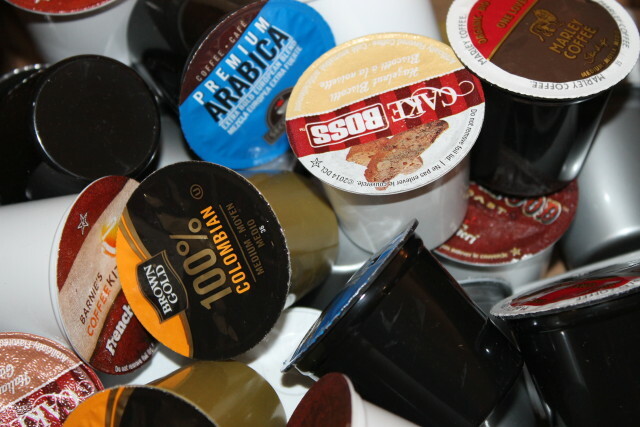 This looks like a great variety of K Cups in your subscription box! Really nice! My husband would love to have this kind of subscription! Will head out and check them out to see the cost of the monthly subscription. I love trying new coffees and this would make it really easy! It’s a great way to try different types without committing to an entire box. I am a huge coffee fan and a huge fan of my keurig. I would love this, this is great! Aww sounds like my kind of morning. I’m looking for a cat or dog but no luck with small, short haired pet, yet.